We've had some stunning Spring days and I'm reveling in all the new season has to offer.... sunshine, a colorful wardrobe, and Chicago's many parks and waterfronts. For a bright weekend day, it was peach at the beach in my new 1950's ruffled Rosalind Halter Swimsuit by Unique Vintage. 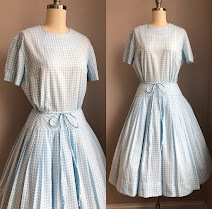 To speak in UV's own words, "Rosalind is a charming one piece bathing suit that channels all the subtle lines and sophistication of yesteryear!" She does just that and with the most flattering high quality design. Rosalind features sturdy cups at the bust, adjustable straps, and an authentic lengthened cut accented by feminine ruffles - not to forget her perfect peach and cream striped design! 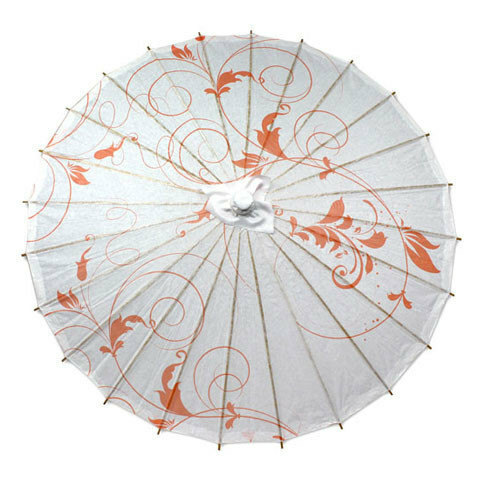 To highlight these subtle frills and keep my fair skin shaded, I was sure to bring along my UV Flounce Pagoda Parasol. This swimsuit flatters your figure perfectly! Very pretty set of pin-up photographs! Check out my 1920s inspired look (link)!